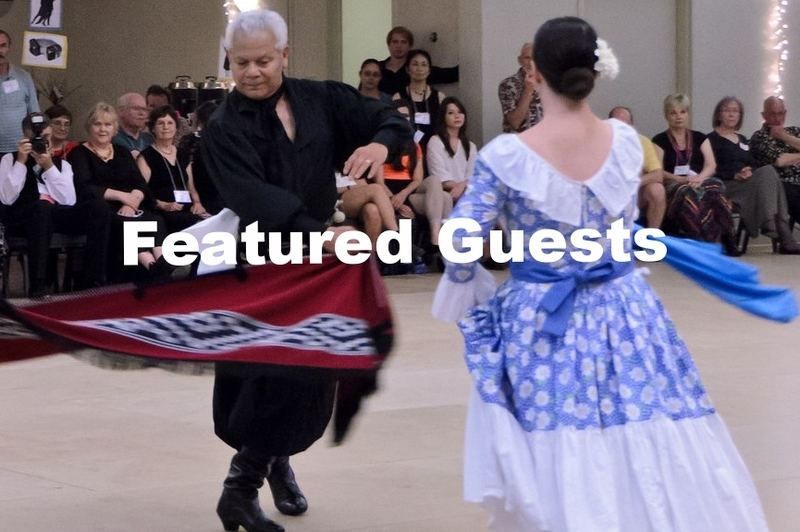 Browse the Individual Dance Collection by country to view written dance descriptions and select video examples from the archive of dances that have been taught at Stockton Folk Dance Camp. The dances covered in the Individual Dance collection were taught largely in the past 10 years, but you can research any/all dances taught on the Syllabi page. Eventually all the older dances will also be available in the Individual Dance Collection.